Choose the stages you want for a one-of-a-kind, customizable service. We validate at every step to help researchers develop potential research target. 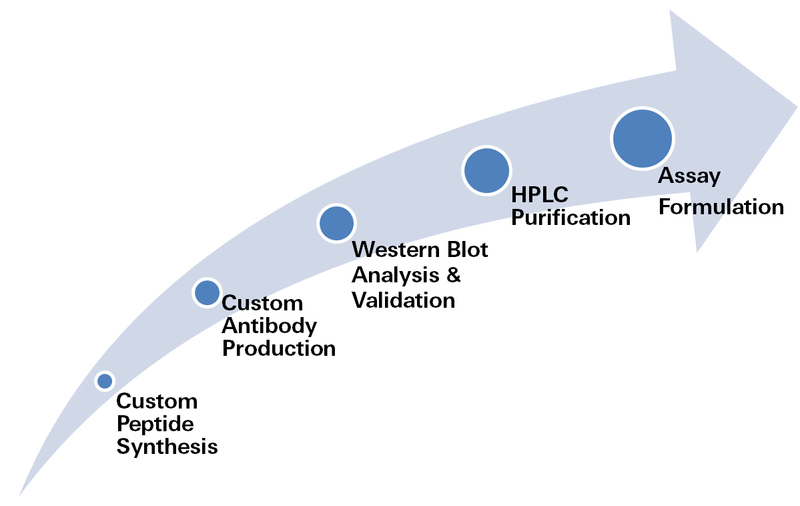 At Phoenix, we have over 40 years of experience synthesizing diverse and difficult peptides from insoluble tripeptides to those with multiple disulfide bridges and linked a- and b-chains. We are the Peptide Elite! Our chemists have more experience in peptide synthesis than any other company in business today. Whether you need a simple or exotic peptide, we are your right source. 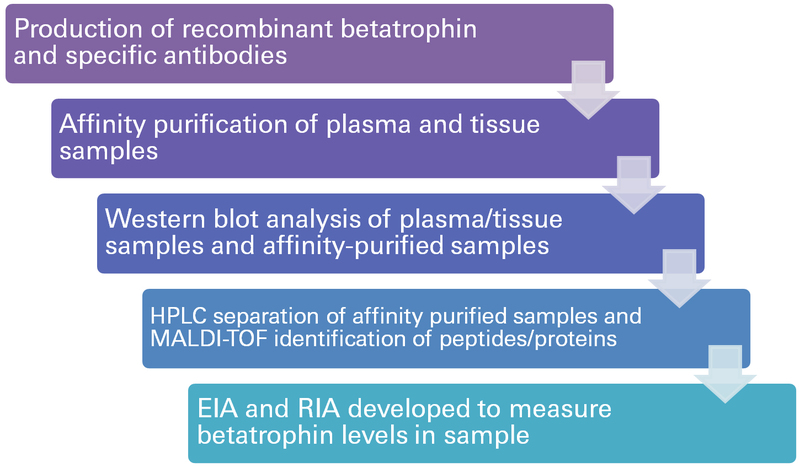 Some options include phosphorylation, biotinylation, reduced bonds, multiple disulfide bridges, peptidomimetics, and organic or sugar groups attached. We offer purity up to 99% and quantities from mg to Kg. We reserve the right to make exception on pricing for unusual peptides and difficult sequences.